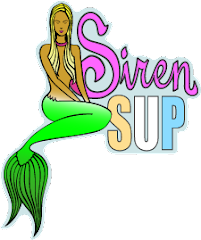 Kristy's Awesome Surf Adventures: Stand Up Paddle SURF TIPS!!! Stand Up Paddle SURF TIPS!!! your SUP once youʼre up and riding. hands and get tossed towards the shore. angle to the oncoming surf. paddle towards the next wave and repeat. Sliding foot back to "Surfer Stance"
stroke hard and you will catch the wave. so don't forget to use it as you surf!